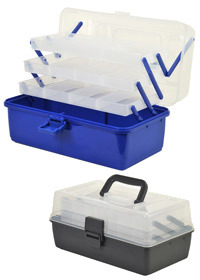 Available in two and three tray design, these new cantilever tackle boxes come with a clear lid and either black or blue base. Both have part configurable compartments and carry handle.  Partitions for different storage capacity. 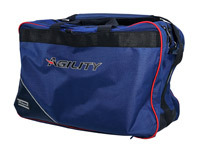 A smart looking, practical stink bag with a capacity for two large keepnets plus landing nets.  Large enough for 2 x 3m keep nets. 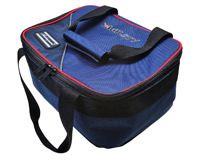 A quality cool bag perfect for keeping bait in good condition and drinks and food cool. 56x38x37cm. 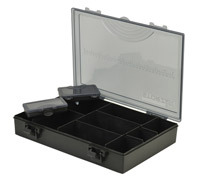 Finally, the Compact is perfect for carrying smaller amounts of gear. 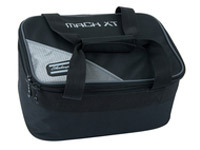 The main compartment can carry 6 tubes with ease and has a handy outer pocket. 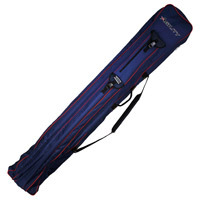 The versatile 6 Rod Tube bag is perfect for poles, extensions and top kits Both the Continental and 6 Tube bags have two outer pockets are ideal for landing net poles, bank sticks and an umbrella.  2 x outer pockets. 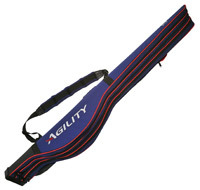  Adjustable padded shoulder strap.  Long length to accommodate long poles. 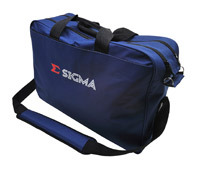 A medium sized carryall with an easy accessible main compartment and two additional internal pockets. 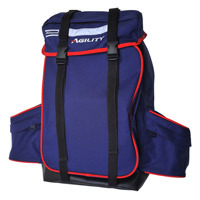 It has a strong padded adjustable carry strap and two carry handles that can combine together with a integral Velcro strap for long walks. An outside net pocket with drain holes and restraining strap will take a large keepnet and landing net (58cm/32cm). 59x34x40cm. 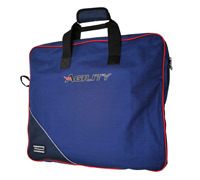 A practical but hardwearing range of luggage at an extremely competitive price. 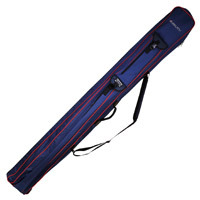 The rod bag has a capacity for 4 x std tubes (6cm diameter) and had a large capacity outer pocket (1m length) for banksticks, net poles or an umbrella. 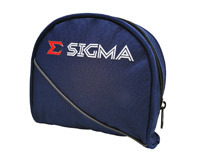  Padded adjustable shoulder strap. 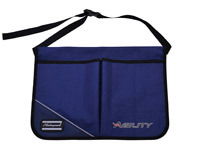 A double access zip provides easy access into the main compartment of this carryall. 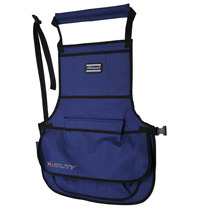 The carry strap is padded and adjustable and also has 2 strong comfortable carry handles. Reel case that will take up to a size 60FS reel. This rod holdall has fully adjustable padded shoulder straps, and during testing proved extremely comfortable when fully laden.  Hardwearing wipe clean material.  Two front pockets for bait etc. 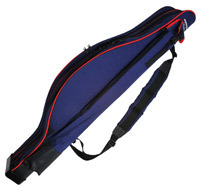 Packed with useful features, a full length zip allows easy access of all rods carried in the main compartment. The base is adjustable using a clever zip extension system allowing the length to extend by 50cm if required. 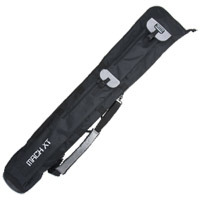 External pocket and retaining straps allow made up rods and / or beach rod rest to be secured easily. 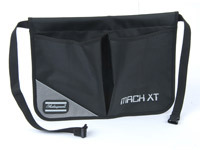 An additional external pocket has been included on the opposite side (50 x 20cm).